This pack is all about Nutrition: what is it, what is means to a footballer and what it means for us. 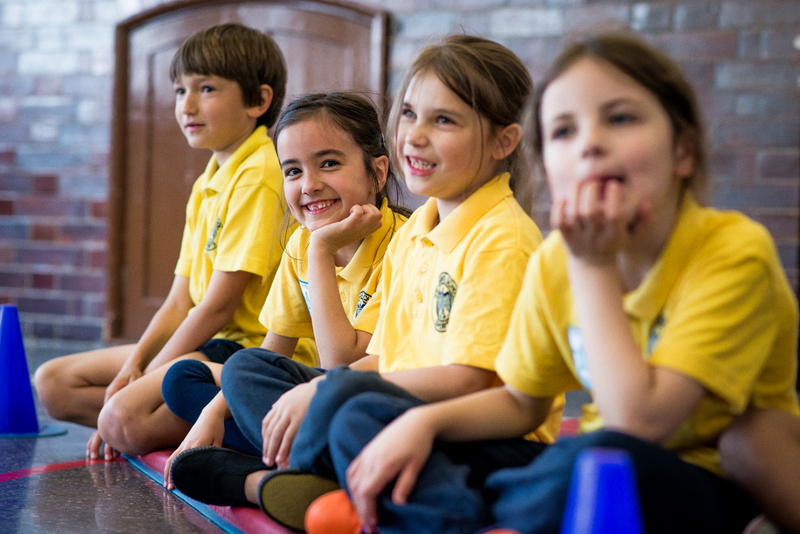 Pupils learn about popular myths surrounding nutrition, and hear from experts to eventually analyse their own diets and that of a professional footballer. activity Take home activity: Cook like a pro! In this film players and team staff talk about the importance of nutrition and top tips for maintaining a balanced diet! This fun quiz can be used at the beginning and repeated at the end of the pack to show their improvement in understanding common myths around nutrition! 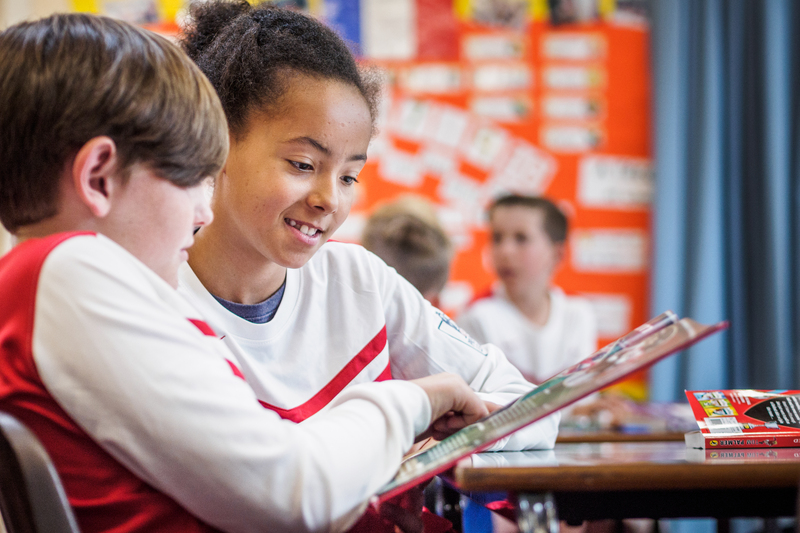 In this activity pupils will discover what goes into the diet of a West Bromwich Albion player, then use the Eatwell Guide to review a footballer's and then their own daily diet. 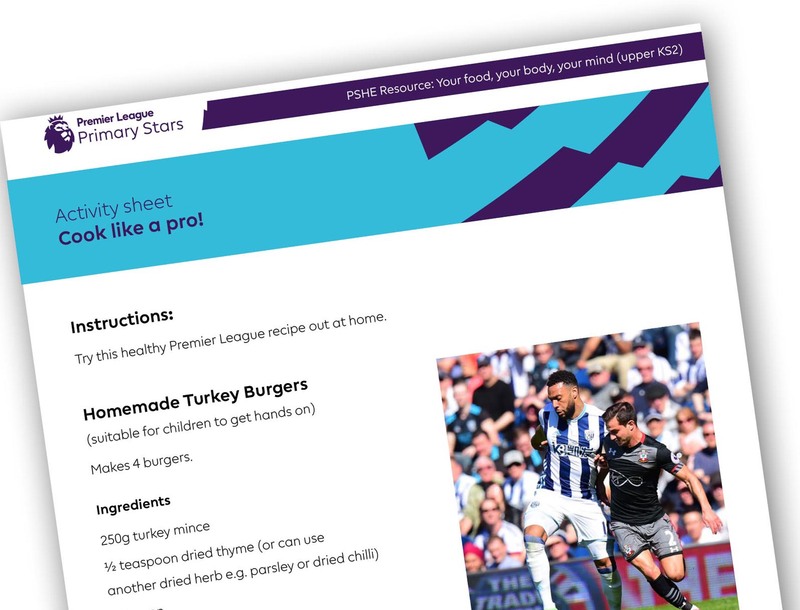 In this activity pupils try out a Premier League chef's recipe at home! View Take home activity: Cook like a pro!